Entrepreneur, software developer, management consultant. He used to keep a magnifying glass in his pocket, just in case.Subscribe to his musings. When my friend Johannes lent me this book, I was skeptical. I get things done already - I don't need some old man telling me to make checklists and prioritize my work. My mind was changed about 10 pages into the book. Allen says right off the bat that in order to get things done you need to have a mind like water. A blackbelt of the mind if you will. I was intrigued by this sort of martial art reference. He says that unlike other productivity "gurus" who focus on checklists, daily to-do's, and priotizing tasks, he focuses on clearing your mind - training it to be free of unnecessary burden and to be able to react to any disturbances. To continue the water analogy, if a rock is tossed into a pond, the water responds appropriately - not too much, not too little. The goal is to get your mind to the same state. One key insight is that often times we let our minds mull over tasks we've already identified, but that thinking does not advance the task towards its completion. Thus, we're wasting mental energy and stressing ourselves out. 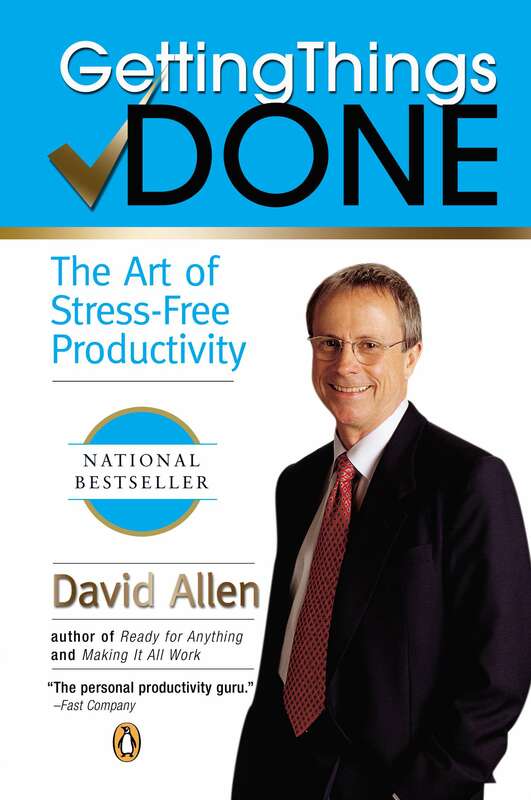 To mitigate this, Allen suggests that we set up a system outside our minds to dump all of our tasks and planning. This system should be one that we trust and will refer to often. Once the tasks and plans are there, then we can stop thinking about it until we need to actually get something done. Specific suggestions that I have started trying include having an in box (two words, to differentiate from the email version) to serve as a temporary holding area for any in-bound ideas, requests, or to-do's. This in box should be thoroughly dealt with on a regular (at least weekly) basis. For each of these items, Allen suggests that we imagine the ideal outcome - think, "what would make this item complete?" Allen talks a bit about positive thinking and visualization, which is something I believe in as well. After the ideal outcome has been thought out, we need to determine the next action item. What is the precise next step that needs to happen in order to move this forward? This becomes the list that we always glance to when we have time to get something done. One complaint is that this book is terribly out of date. It talks about palm pilots as being the latest gadget, and it references VCRs and has screen shots of Microsoft Word from what seems like decades ago. I also found myself skipping many of the paragraphs that described in dry detail how your file folders should be labeled. 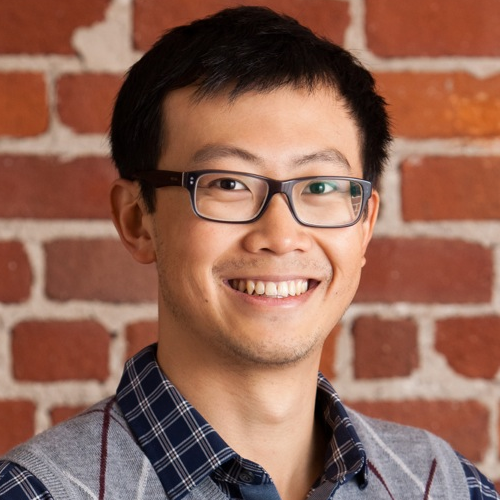 Personally, I use Asana (https://asana.com/) as my task management system, so I kept trying to take his tips and re-cast them within Asana for my own purposes. I like Allen's emphasis on efficient thinking and efficient use of our minds. I know I certainly find myself wasting energy thinking about a task but not moving it forward. At the very least, his system has gotten me to get around to writing book reviews like this again!